With the stagnation of global growth and liquidity crunch caused by low oil prices, many economies around the world have had to readjust their financial forecasts. Be it banking or real estate, each sector is negotiating decreasing demand, forcing stakeholders to look for areas still offering some room for growth. 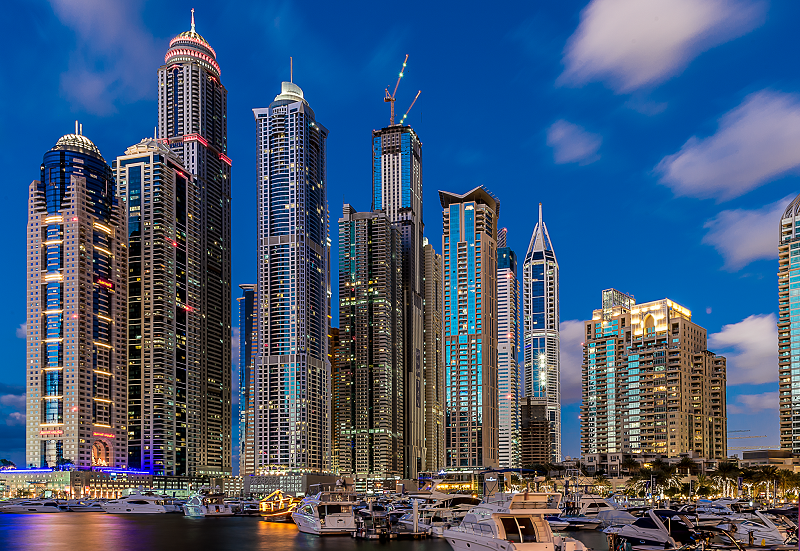 The lessened demand from international investors has affected Dubai’s real estate market also, although numbers revealed by Dubai Land Department (DLD) paint an encouraging picture. In the first 53 days of the year, DLD Dubai Land Department registered real estate transactions worth $18.64 billion, hinting at a renewed positivity in the market. And though the sale market has seen a fall in demand, chiefly due to fall in international investor numbers, the rental market is doing great on the back of a rise in working population. Dubai’s housing market has seen a considerable rise in demand or affordable housing, making the city’s suburbs increasingly popular with newcomers to Dubai. These areas not only attract tenants due to bargain rental options, but are also becoming popular with investors thanks to the high yields units in these localities offer. In Bayut’s study of studio apartment rents across Dubai in April, we saw four areas bucking the general trend of downward adjustment in rents. These areas were International Media production Zone (IMPZ), The Greens, Dubai Sports City and Jumeirah Village Circle. In IMPZ, average studio apartments rents in April 2016 were recorded at AED 42,500, posting an 11% gain in value from the average rent of AED 38,000 in April 2015. The affordable rents and quality of structures in the locality speak for its rising popularity. The area sits right on the banks of Sheikh Mohammed bin Zayed Road, making it easily accessible from the city centre. Although it sits at the base of the trunk of ionic Palm Jumeirah, nestled between Tecom and Emirates Golf club, The Greens locality of Dubai did manage to post growth in studio apartment rents. At to AED 73,000, studio unit rents here grew by 9% in April 2016 compared to April last year. On the other hand, rents for studio apartments in Dubai Sports City registered an increase of 5%, climbing to AED 52,000 on average in April 2016. Jumeirah Village Circle, which is located right across Dubai Sports City, also saw rents for studio apartments increasing by 3% in April 2016, going up to AED 53,000 on average. 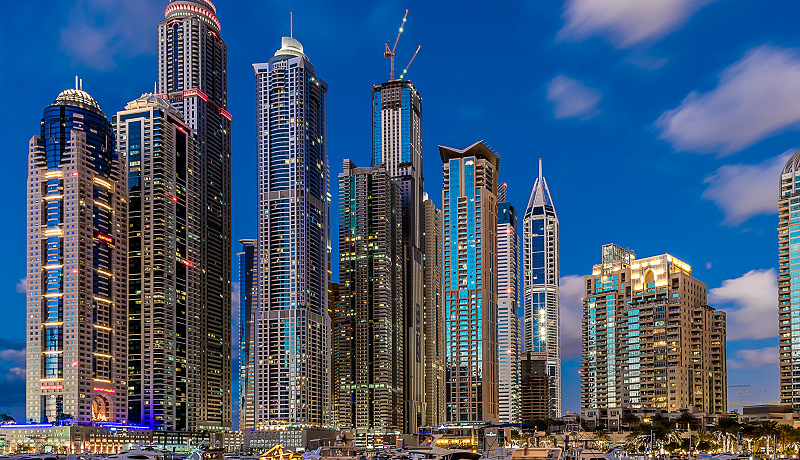 So if you are a real estate investor looking for bright spots in Dubai that offer lucrative yields, be sure to mark these four areas in your investment calendar. For more such insights, stay tuned to our blog.